What are drive shafts and what do they do? Drive shafts are basically mechanical components which transfer torque and rotation from your engine to your wheels. Drive shafts are connected to other parts of the drive train assembly and they are used to connect components that cannot be directly connected together – either because of distance or because of the need to allow for relative movement between two separate components. Because drive shafts carry torque, this means they are extremely vulnerable to stress fractures and torsion. Your vehicle vibrates and shakes. Your entire vehicle, or parts of it will vibrate and shake as you idle. If you are experiencing drive shaft problems, this vibrating and shaking will start to get worse as you accelerate. Your vehicle makes a squeaking noise when you drive. Although this could be from a variety of different causes, your vehicle can make squeaking sounds while you drive if you are experiencing problems with your drive shaft. The squeaking noise may intensify as you accelerate and then disappear as you reach a higher speed. Do not ignore this squeaking noise, even if it does seem to disappear. This squeaking noise can indicate that you have a severely damaged U-joint, which is part of the drive train that drive shafts are connected to. You hear a clunking or rattling noise. This can indicate your drive shaft has experienced excessive wear and tear and it needs to be replaced. You have difficulty turning your vehicle. If you have difficulty turning and steering your vehicle, this can indicate a drive shaft problem. You may notice some resistance when trying to turn or maneuver your vehicle. If you are experiencing drive shaft problems or you have noticed some of the warning signs that are listed above, then you should take your vehicle to a trained specialist immediately and get an expert opinion on how to solve your problem. If left unchecked, a problematic drive shaft has the potential to cause major damage to your vehicle that can be quite costly to repair. So the earlier you address this problem, the more chance you will have to prevent any further damage to your vehicle. If you are having drive shaft problems and you would like an expert opinion on the condition of your drive shaft, contact Bob at Bob Hunt Automatics. Bob is a trained professional who has decades of experience in dealing with problematic drive shafts. 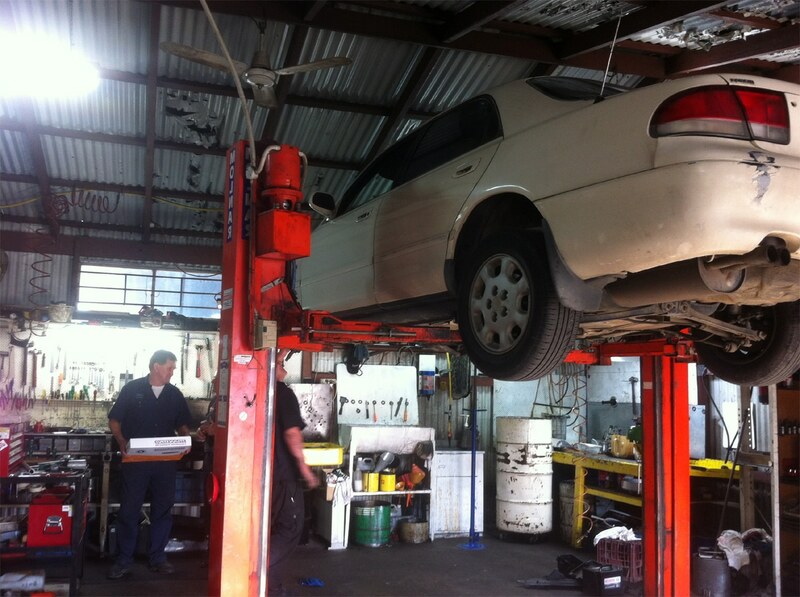 He is also one of the Hunter Valley’s premiere drive shaft specialists so he will be able to give you the best advice on how to fix your problem. To arrange an appointment with Bob Hunt Automatics so he can inspect your vehicle, you can call him on 02 4933 1141 or you can contact him via the contact page.